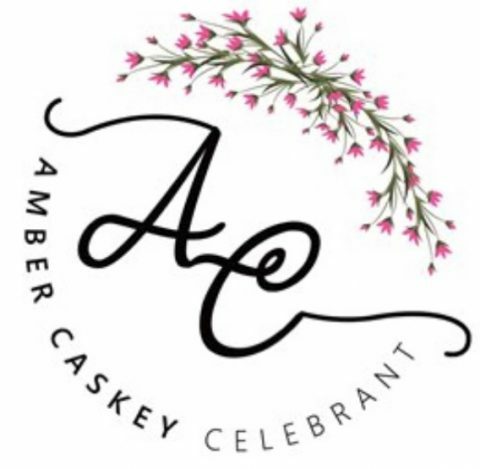 Thank you Amber you made our daughter’s Naming ceremony and first birthday absolutely beautiful and perfect. It was everything we wanted for her on her special day, so heartwarming and personalised to suit our little family. You’re so generous, caring, honest and easygoing – so very likeable, I can’t speak highly enough of you as a celebrant and now a new friend. Thank you so much you will always be a part of our special memory.